Corrigan-Camden Shooting Team Visits the Alamo City, SAN ANTONIO, June 17, 2013 - The Corrigan-Camden Shooting Team recently participated in two shooting events in San Antonio. 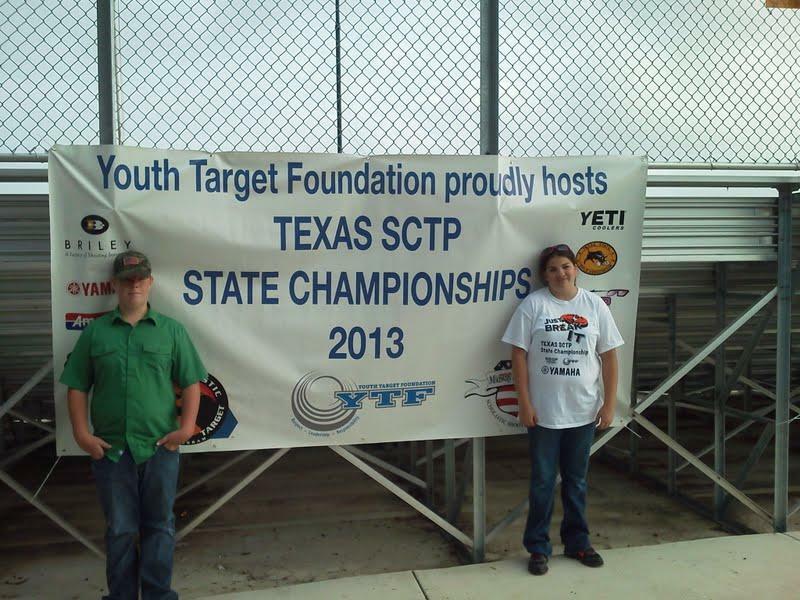 On June 10th and 11th Logan Kosina and Byrd Purvis traveled to the National Shooting Complex in San Antonio to compete in the 2013 Texas Ag Clays Shoot hosted by the Texas Parks and Wildlife Department. Logan competed in the trap clay contest and shot 38 out of 100 birds while Byrd competed in the sporting clays contest and shot 48 out of 100 birds. 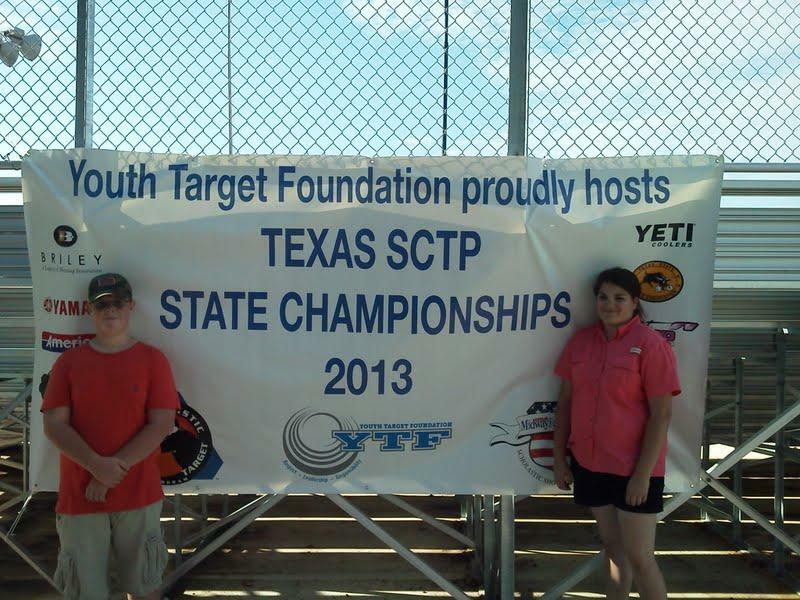 On June 15th and 16th Byrd Purvis and Logan Kosina traveled back to the National Shooting Complex in San Antonio to compete in the 2013 Texas Scholastic Clay Target Program State Championship hosted by the Youth Target Program. Byrd competed in the sporting clays contest and shot 64 out of 100 birds while Logan competed in the trap clay contest and shot 51 out of 100 birds. 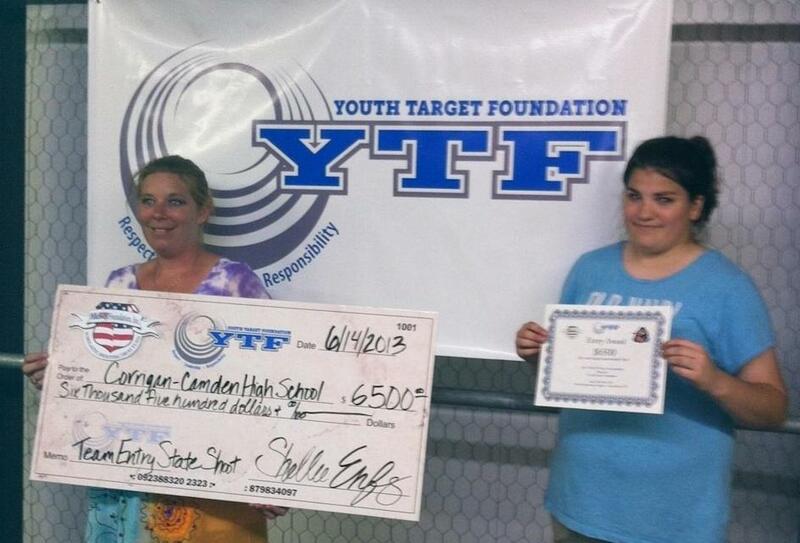 By attending these shoots money was added to the Corrigan-Camden Scholastic Shooting Trust. To find out more about our shooting team trust visit www.scholasticshootingtrust.org. Both Byrd and Logan shot very well, met some great people, and had fun. “I am very proud of my kiddos and the progress they have made in three months. Not only has their shooting ability improved but they are gaining responsibility and growing into wonderful young adults” said Mrs. Willis.